We offer local delivery service for all of our plants and products. 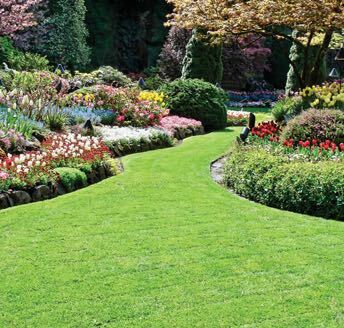 Whether you need a load of mulch or topsoil, bagged gardening products or a truck full of plants, we deliver seven days a week—and we can normally handle same-day deliveries. Just let us know what you need and when you need it and we will take care of the rest. 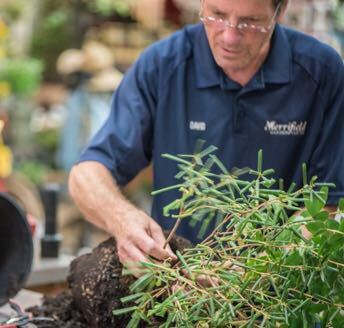 We offer planting services for any of the trees, shrubs, perennials or annuals you purchase from us. We typically schedule planting one week out to allow time for Miss Utility to visit your home and mark underground utilities. 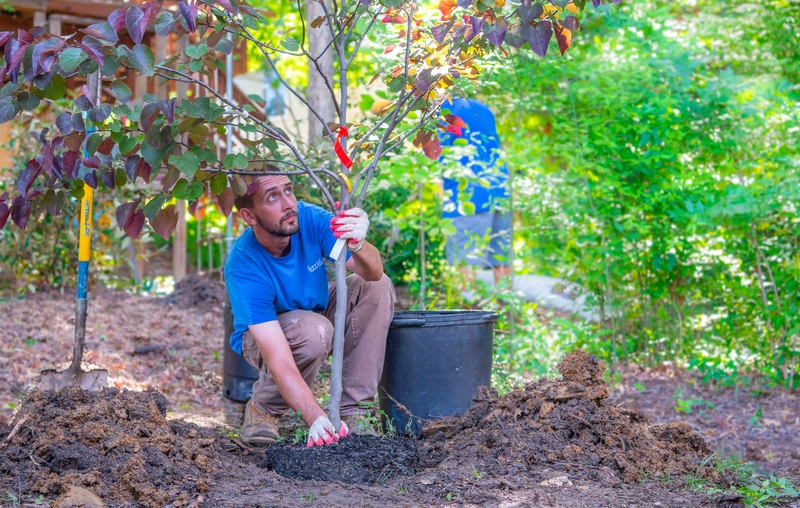 There is a fee associated with planting, which covers the materials and labor, such as soil amendments, starter fertilizer, and shredded hardwood mulch around the base of the plant. If you are interested in delivery or planting services, please call us at 703-560-6222 or mention it to our plant specialists next time you’re in the nursery.